Rock climbing can be an exhilarating and rewarding experience. You get the rush of adrenaline as you see yourself taking on the challenges of the physical world and overcoming them, all culminating with a beautiful view of the landscape below you from the top of the mountain you’ve just conquered. Part of that feeling of accomplishment is because you just did something challenging, and part of why it’s challenging is because there’s an element of danger. Mitigating this danger is an essential part of rock climbing so you can live to climb another day. 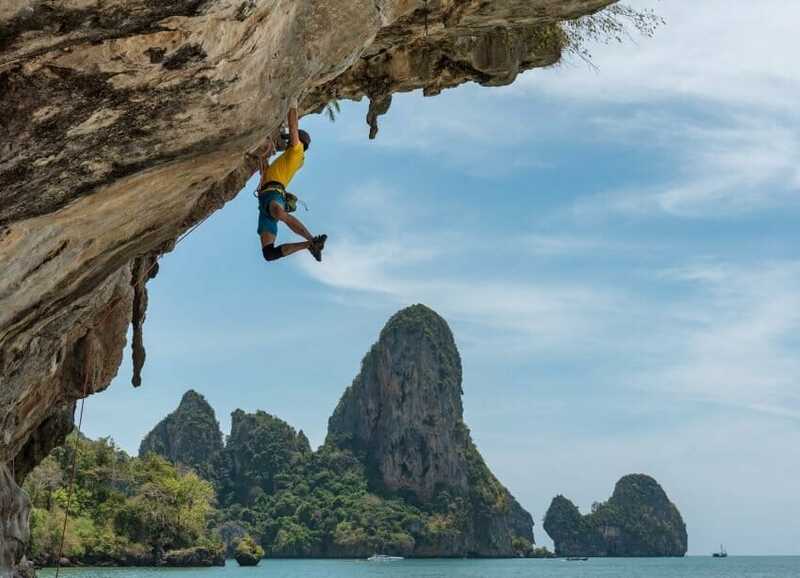 Mistakes happen, and there are times when you might overestimate your climbing ability, or your hold might give way. With the right safety precautions, even the most dangerous occurrences can be insured, and you won’t be in the ER at the end of the day. Having the right equipment can be the difference between something being a minor inconvenience or an entirely life-changing event. There are a few things you should always wear when you’re going rock climbing. You absolutely need a rock climbing helmet, even on the well-traveled trails. If you fall or if a rock falls from above onto your head, you’ll have a much higher chance of being able to shrug it off and keep going about your day. A single hit to the head in the right spot could permanently change the course of your life, so don’t leave your helmet at home no matter what kind of climb you’re going on. While your core strength is an integral part of being able to reach the next spot in your climb, your limbs do a lot of the legwork, as far as maintaining the stability required for you to push yourself up the mountain is concerned. Having a good hold with your feet is all up to your choice of footwear. The ideal climbing shoes fit tight without being constricting, be firm enough to hold themselves in place when you need a solid foothold, but flexible enough to actually get you there, and be comfortable enough to wear all day. Adventure Genesis has a very sober assessment to picking the right shoes for a multitude of different climbing styles, so check them out if you’re still confused. The wrong shoes will lead you to be hyper-focused on your footing and not as confident in your choices, which can just lead to disaster. Do as much research as you can on your climb route, and ask as many people as you can who have done the climb before, so you know exactly what you’re getting into before you even get to the climb site. Make sure you know your route for both climbing up and descending, and you’ll have minimized the chances things will go wrong immensely. 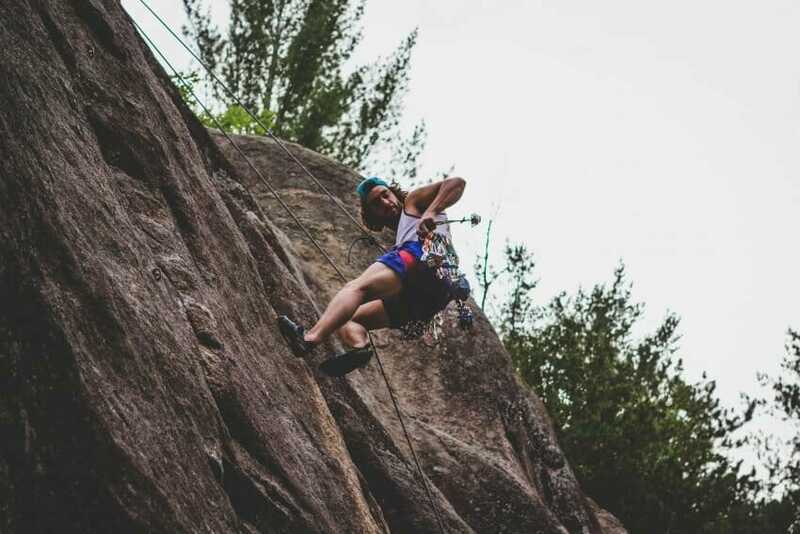 Choosing to go for a climb is a great workout and a much more involved option compared to a hike, so it’s a favorite of adrenaline junkies worldwide. There’s this feeling of accomplishment and mastery over nature that comes from a successful climb. It’s something recommended to be done by all at least once in their lives. You don’t have to pick Everest to get a worthwhile experience. Check out what’s in your area and go for a climb sometime soon. You won’t regret it.